Facebook is easing its ban – sort of – on ads related to cryptocurrency. The social media giant has launched a “cryptocurrency products and services onboarding request” form that will allow some companies to get their ads on the platform, according to a blog post published Tuesday. 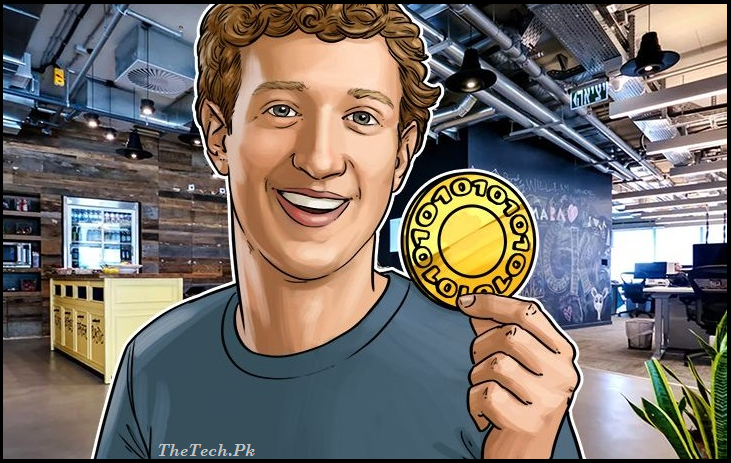 Facebook, however, won’t allow advertisements for initial coin offerings or binary options. The prohibition on these remains in effect months after Facebook first took action against crypto-ads in a move that was followed by similar actions by Twitter, Google and other major sites.